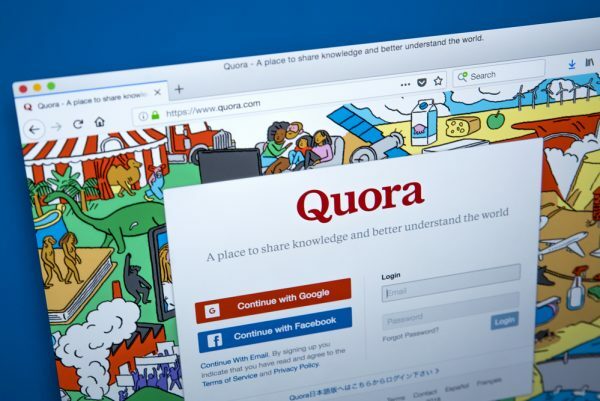 Question and answer site Quora has revealed that its user data has been compromised as a result of unauthorized access to its systems by a 'malicious third party'. Joseph Carson, chief security scientist at Thycotic says, "The latest data breach again demonstrates the risks of how organisations are collecting and storing sensitive personal information without clearly following security best practices on securing and protecting the data they have been entrusted to protect. Organisations needs to really prioritize data risk assessments and access controls to ensure the data is protected from easily compromised accounts." While any breach is bad news, Quora's handling of this -- with full disclosure of what data may have been exposed and forcing users to take action to change their passwords -- does deserve praise. It certainly contrasts to Amazon's approach to the disclosure of names and email addresses two weeks ago.